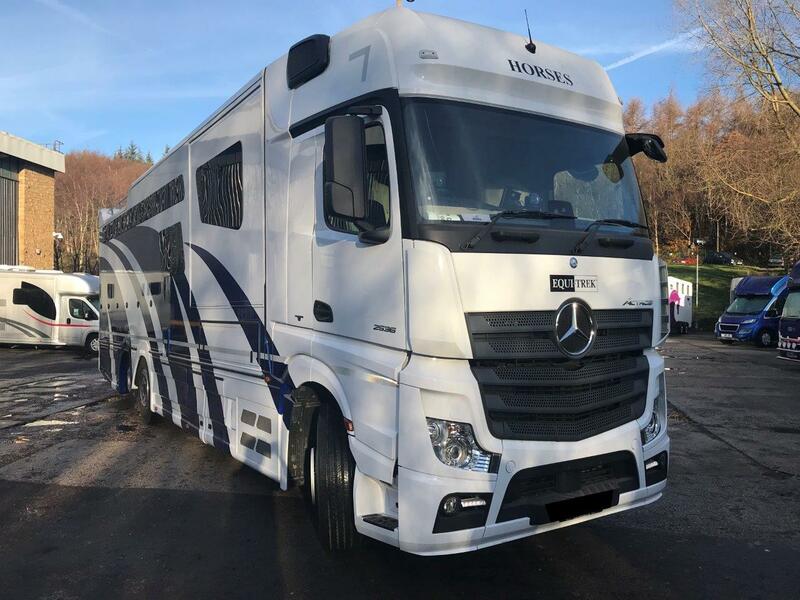 “As I am on the road for the majority of the season competing Nationally and Internationally from our North Yorkshire base it does mean that we are living in the lorry a lot of the time, it has become my second home. 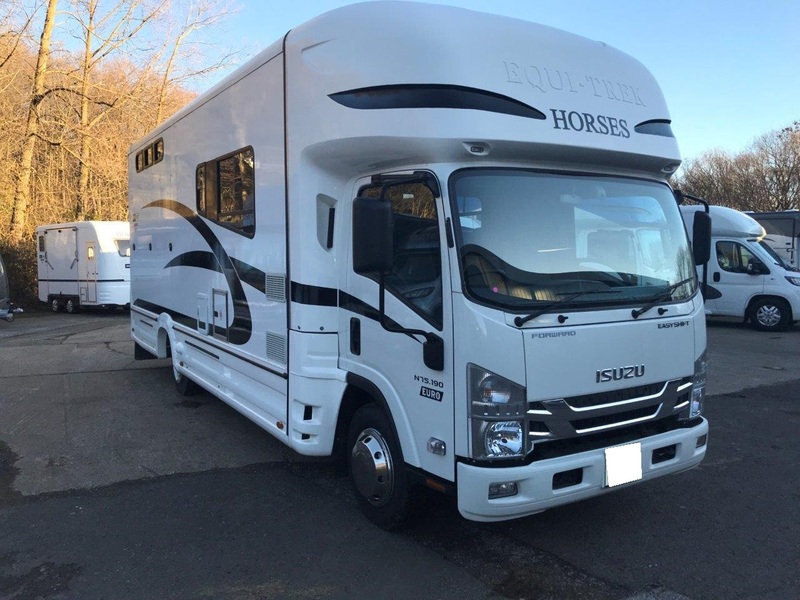 It is so important for my horses, staff and myself to be comfortable and we all feel so lucky to have such a wonderful truck". 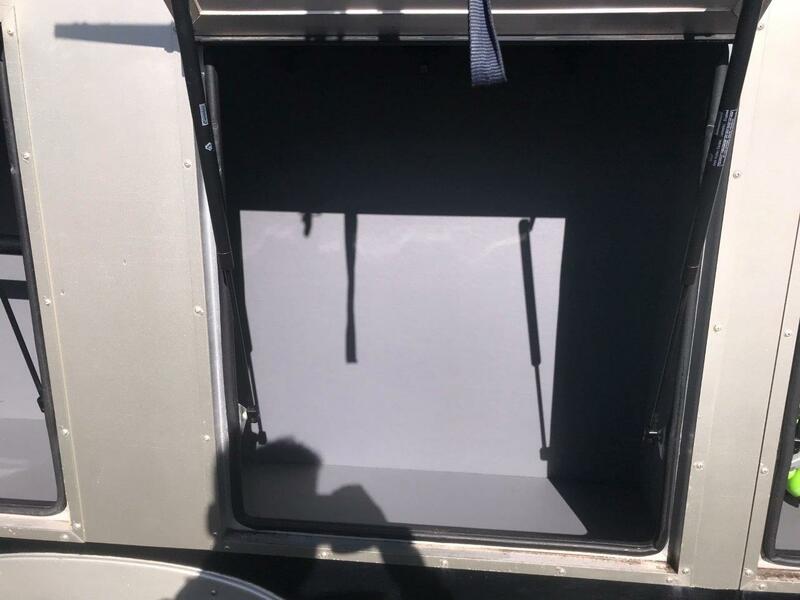 "It's obviously extremely well made and well put together. 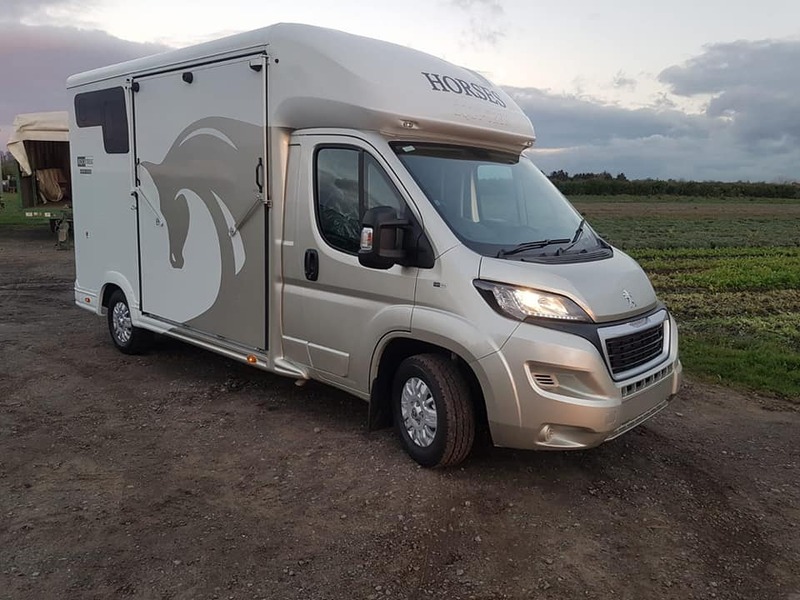 You can use it for anything, from taking Kauto Star and Neptune Collonges racing, to taking the kids and ponies to Pony Club"
"I absolutely love the Sonic and don't know how I have managed wihtout one until now. 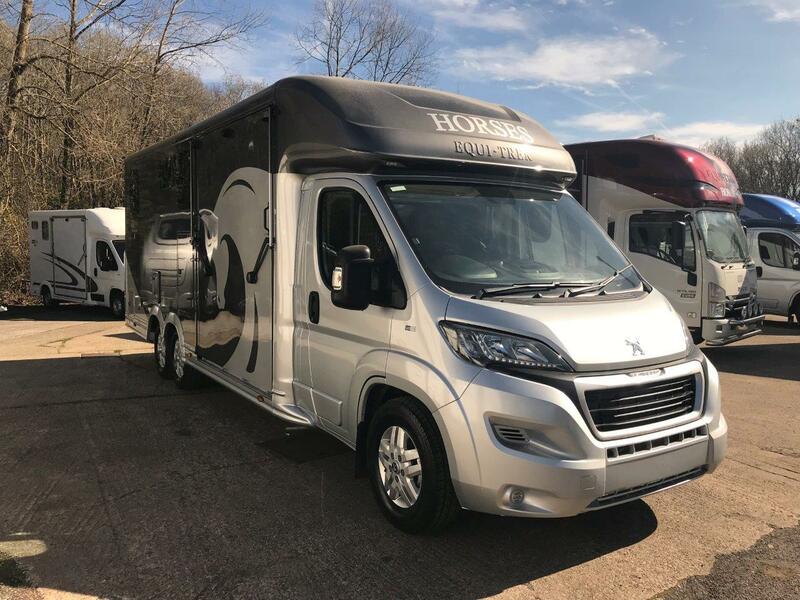 It is so handy for our many trips out to the gallops or schooling, but also drives brilliantly on the motorway and saves a huge amount of fuel on long journeys. 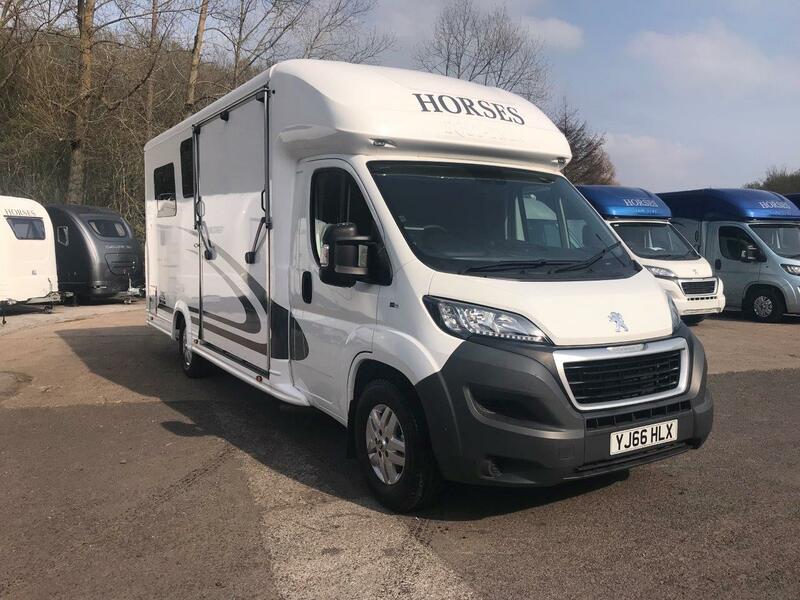 The horses travel very well and it feel strong and safe whilst driving like a car"
“We currently run the Sonic alongside a larger horsebox which Chloe will often stay away in for weeks on end. 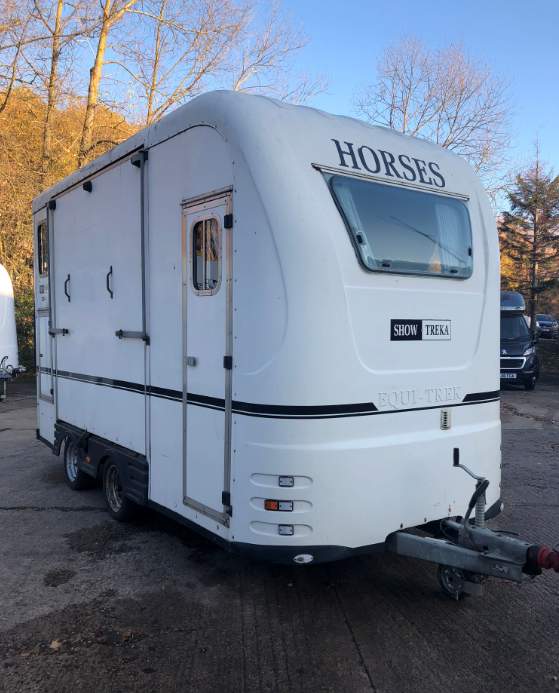 However we use the Sonic to travel different horses backwards and forwards to competitions for their individual classes, and the flexibility and economy of the Sonic makes it completely invaluable. 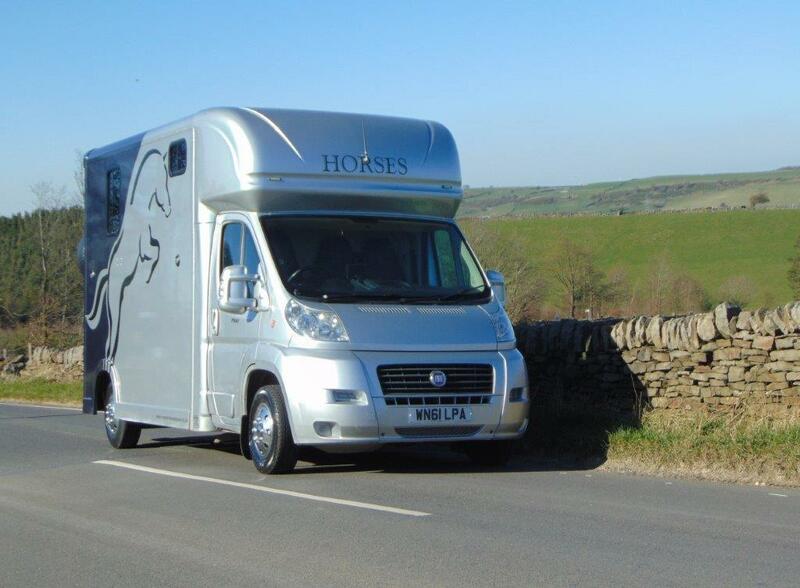 Even Chloe’s top horse Avoca Valkrie (‘Twiggy’) who is 17.1hh travels so well in the Sonic". 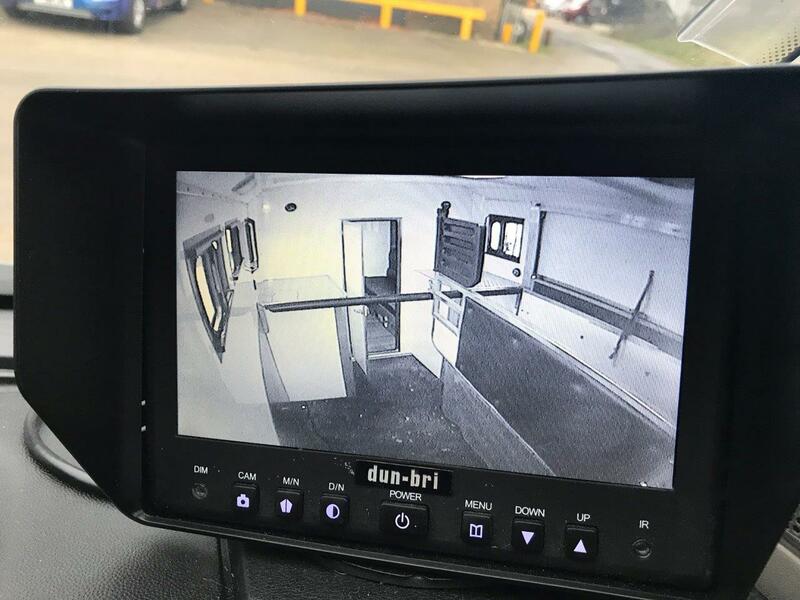 "When Chloe is at home, the Sonic is great for her to run herself and her horses around in as she doesn’t yet have a HGV licence. 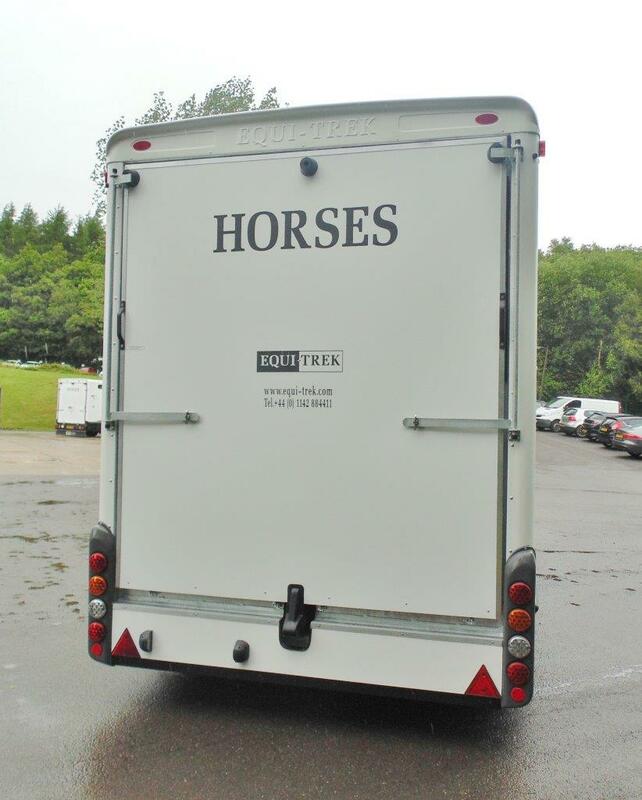 She even drives it over to Ireland on her own to bring back young horses. 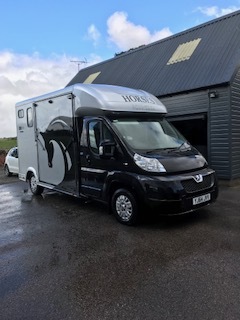 We have been thrilled with the quality and service we have received and next year we hope to also upgrade our larger horsebox for an Equi-Trek Enterprise”. 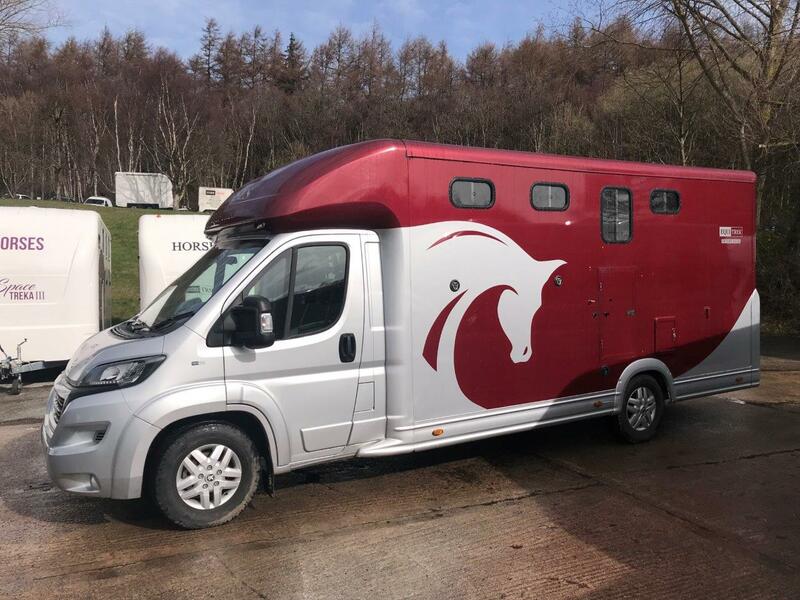 "In my opinion Equi-Trek now are the market leaders"
"I chose the Endeavour because it is the only 7.5 tonne horsebox on the market that can legally carry 3 horses"
"I looked at the market very carefully before I chose Equi-Trek, for me it was the obvious choice for quality, value and practicality". 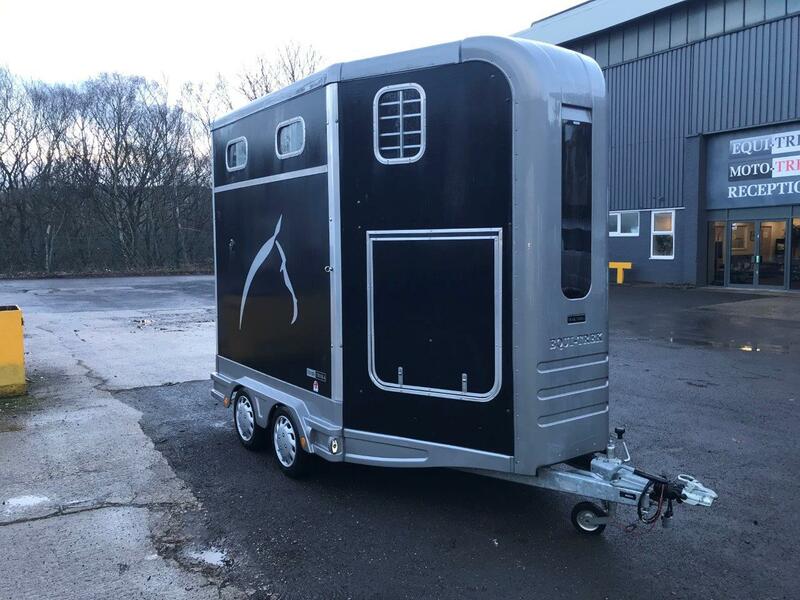 "The Equi-Trek is just fantastic to have. 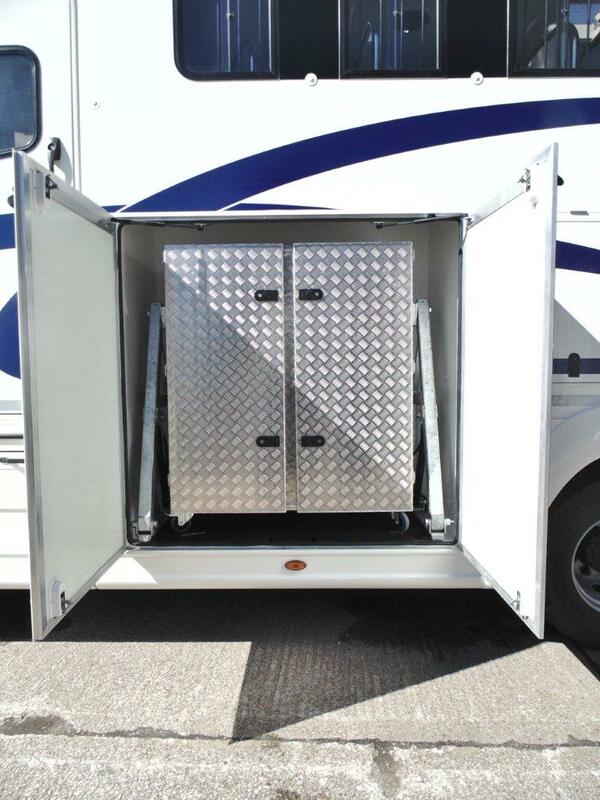 We use it on an almost daily basis and find it extremely economical and the horses travel perfectly in it". Leading International Showjumper. Winner of 14 team medals at Olympic, World and European Championships. 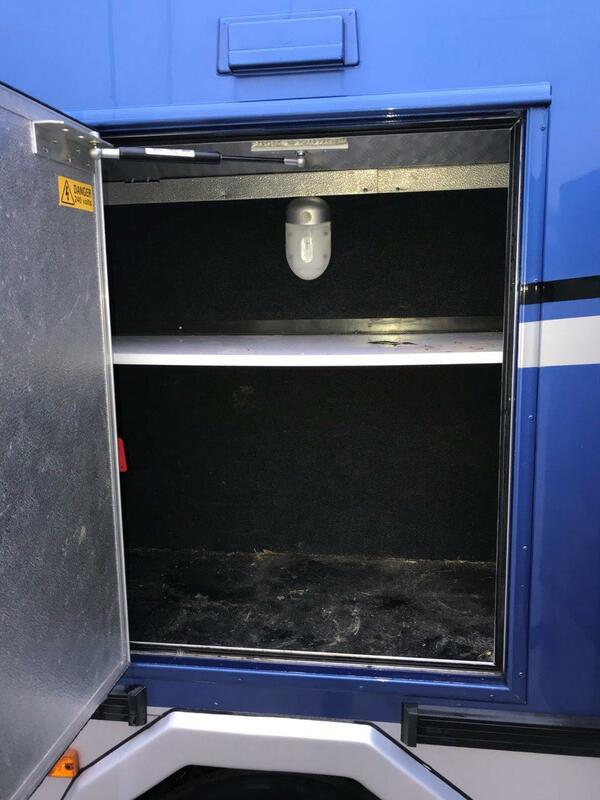 "In my opinion the Equi-Trek Sonic is by far the best small horsebox available". Leading British Showjumper. Son of legendary showjumper Harvey Smith. Leading international showjumper. Olympic gold medal winner. 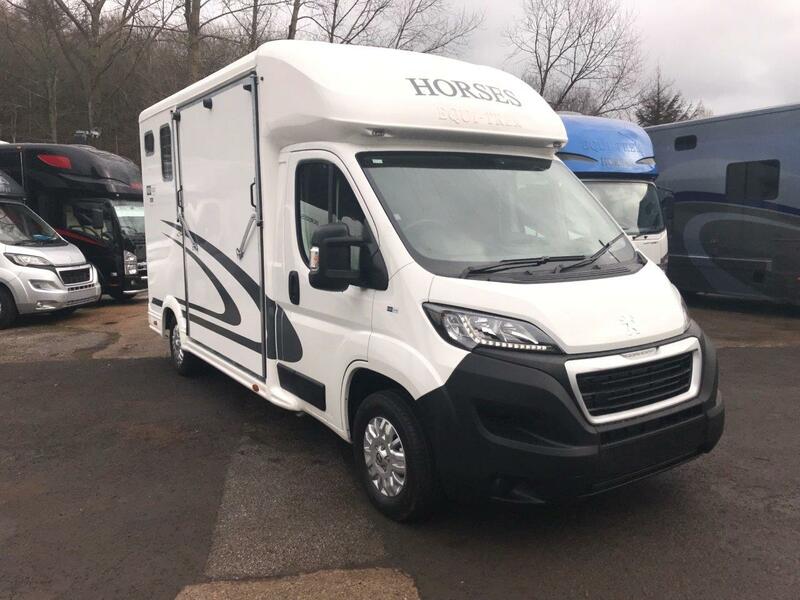 Leading International Dressage Rider. Olympic Gold Medalist. Leading Paralympic Dressage Rider. Multiple Olympic Gold Medal Winner.